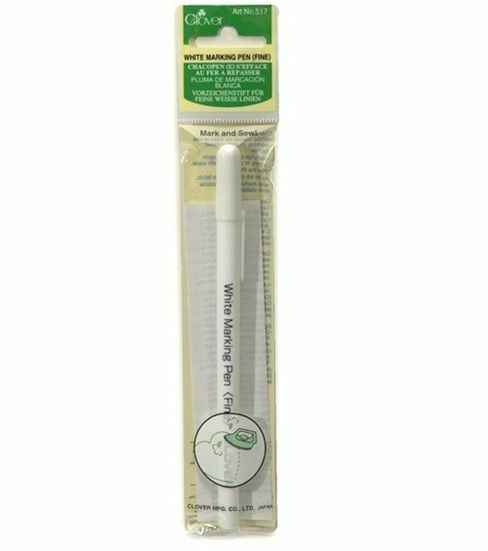 Use the Clover water-soluble marker for precision marking while sewing. You can use this marker on dark fabrics for marking the sewing line. It can be easily erased with a damp cloth or by ironing it.